Spring is in the air and wedding season has arrived at Ray’s! This year we’re making it even easier for couples to plan their 2018 or 2019 wedding at Seattle’s best waterfront venue, the Northwest Room, with our new wedding packages! Whether you’re looking for us to decorate tables, create custom signage, provide thank you gifts, or host a selfie station, we can make it happen! View the full list of packages below, to see what exciting additions you can add to your big day! To learn more about our wedding packages contact our Director of Catering Amanda and her excellent events team at 206.789.6309 or rayscatering@rays.com. Ray’s Floral Package – Need personal flowers for your wedding? 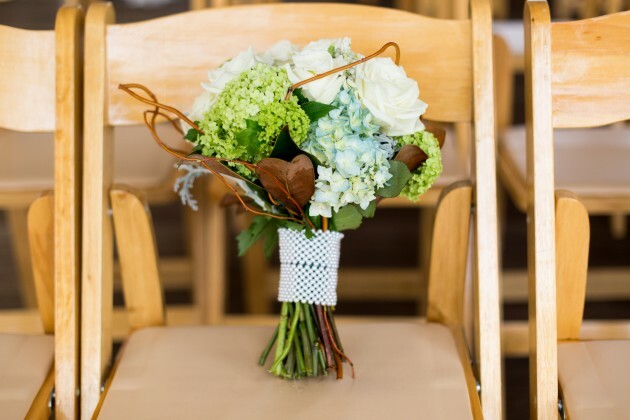 Choose up to two colors (or all white) and Ray’s florist will use the prettiest blooms available the week of your event to create a bridal bouquet, three boutonnieres, and two small bridesmaids bouquets. No bridesmaids? Two small arrangements suitably sized for the bar or cake table can be substituted. Ribbon options include white, gray, black or navy. 1 Hour Day of Setup – Let our events team make your day even more stress free! 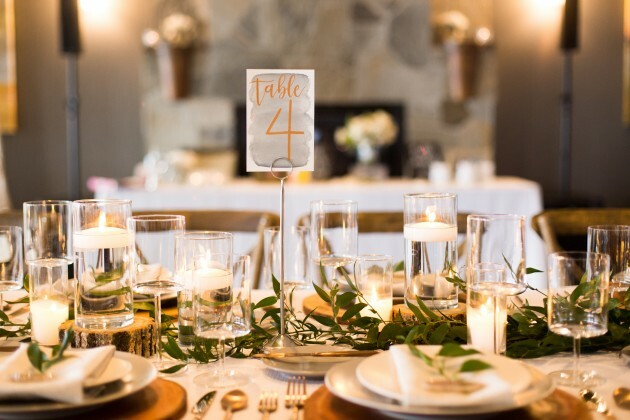 Our team will set up your personal touches including favors, name cards, photos and additional decorations (glitter, sparklers, confetti and open flame are not permitted, please discuss decoration ideas with your event manager prior to purchasing). 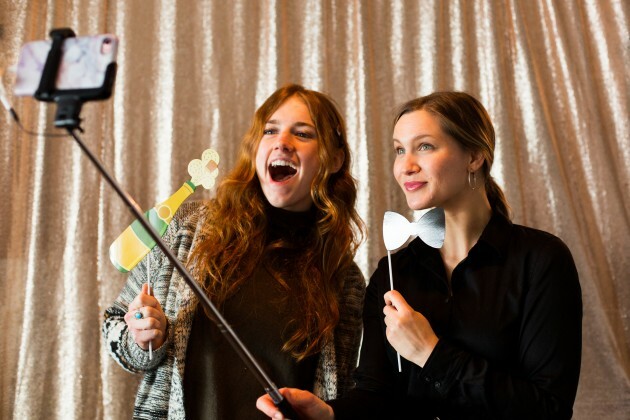 Selfie Station – Encourage your guests to take photos and post them on social media for you to find later! Station includes a photo backdrop (gold or black), selfie stick, tripod, and props. Customize with a personalized sign for additional fee. 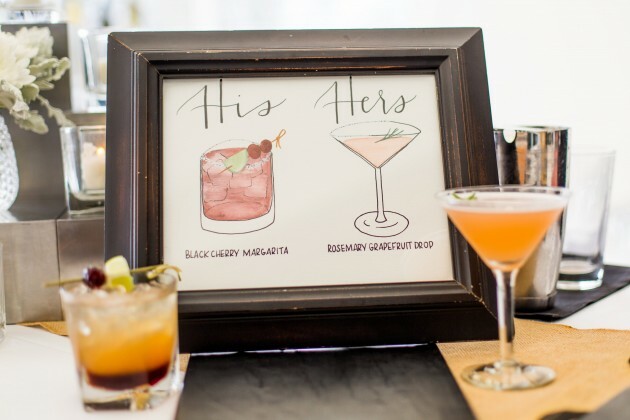 Custom Cocktail 8×10 Signs – Choose between a calligraphy cocktail description or an illustrated sign with calligraphy. Custom Table Numbers – Add a personal touch to each table by simply picking your color palette and we’ll do the rest! Favors – Ray’s team will assemble favor bags for your guests. Ideas include the couple’s favorite candies, macaroons, or hugs and kisses from the bride and groom. 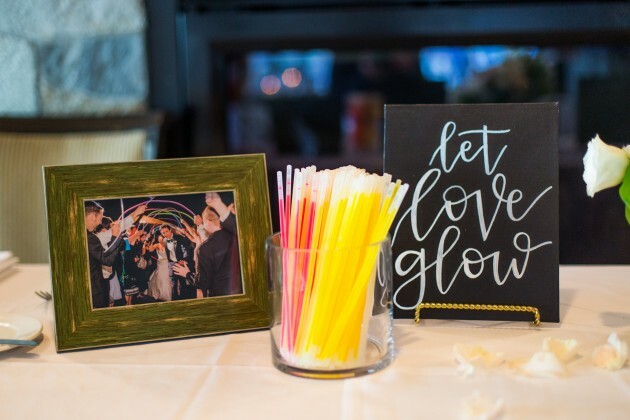 Send Offs – Options include: glowsticks to light up your path or bubbles to fill the air with love.